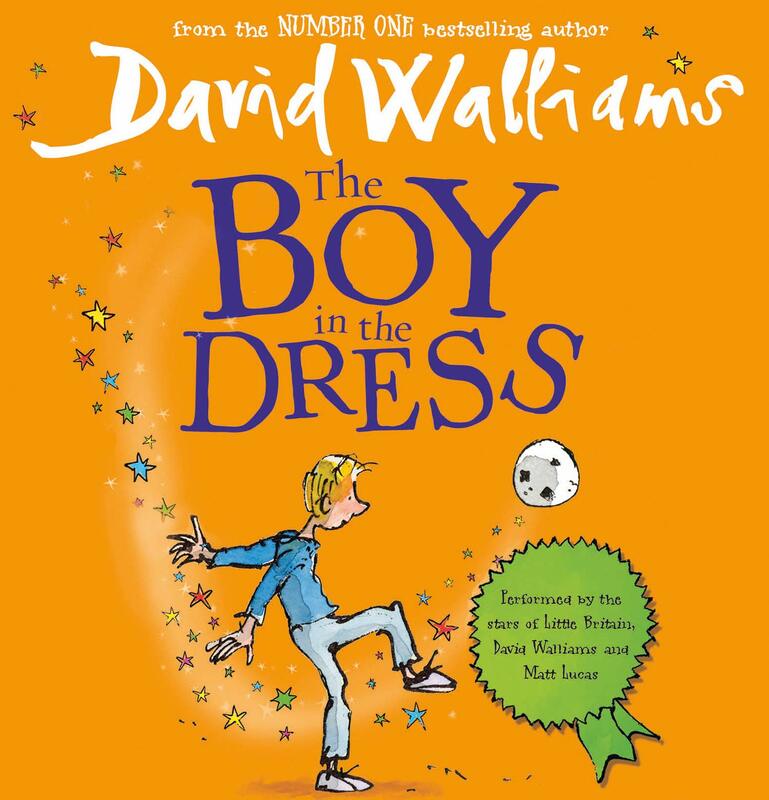 David Walliams' debut children's novel is one of the publishing events of the year. 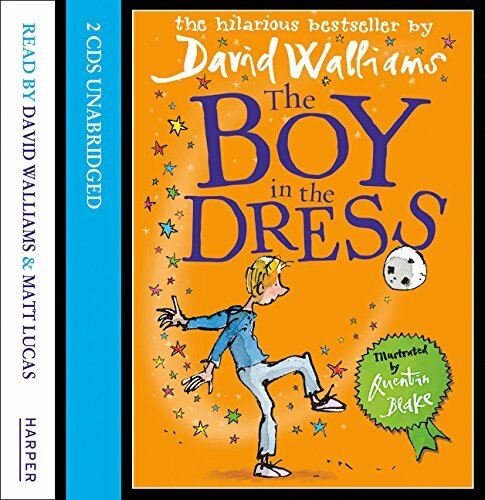 Now experience the whole story in glorious sound as David teams up with an old friend (his name begins with Matt and ends with Lucas) to deliver a hilarious and beautifully produced audiobook. Dennis was different. Why was he different, you ask? Well, a small clue might be in the title of this book! Charming, surprising and hilarious -- David Walliams's beautiful first novel will touch the hearts (and funny bones) of children and adults alike. Now David teams up with Matt Lucas to produce an audiobook with a difference. Read by two of the brightest stars in sketch comedy, this lavish production brings the hilarious voices behind Little Britain to your nearest earphones. And it tells a fantastic story too!